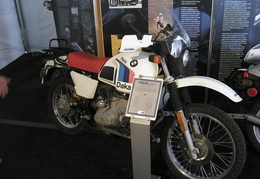 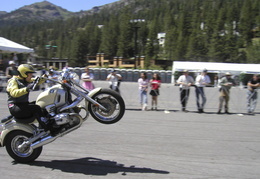 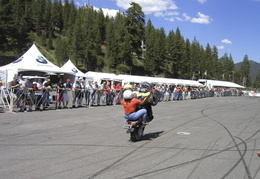 a celebration in Lake Tahoe With my (fairly) new BMW motorbike, I was definitely up for a BMW motorcycle rally in Squaw Vally, Tahoe. 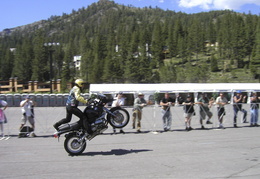 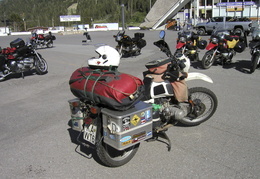 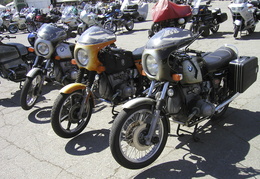 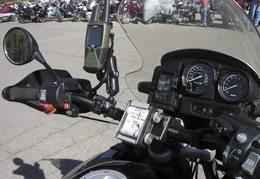 I rode up and camped somewhere near the Yuba Gap and the following morning I met up with some other R1150R riders that I had met on an online forum. 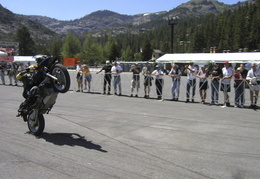 We had some breakfast and together head up to Squaw Valley. 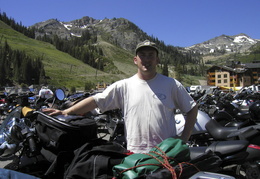 I was undecided about how long I would stay, and eventually spent the better part of the day there, but avoided the beer as I decided to head home that evening rather than camping out somewhere along the way. 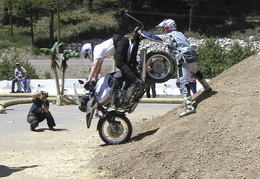 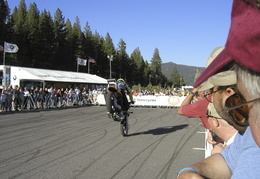 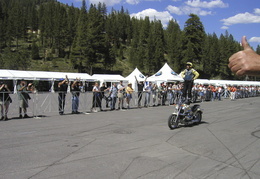 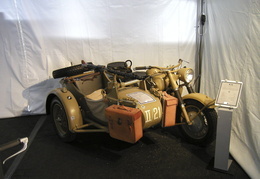 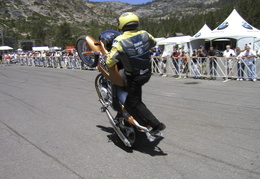 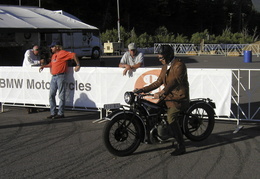 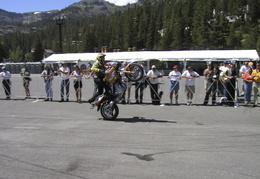 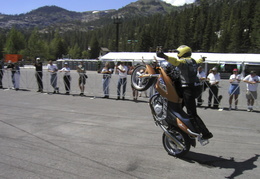 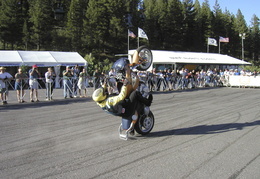 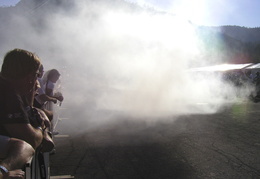 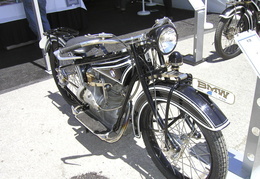 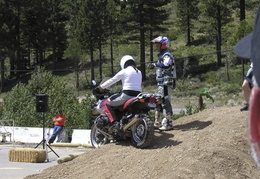 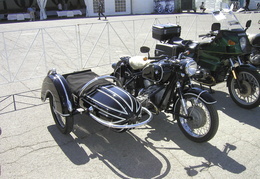 The rally was OK, with the highlight definitely being Jean Pierre Goy, the stunt rider brought in to entertain the crowds.